When I watch sport these days I watch without sound, because most commentators haven’t followed his advice. Below is a slightly edited version of an fine eulogy given in Parliament House following his death in 2006. The speaker is Paul Gibson, who like John was born in Young and retained a close relationship with the people of the town. Before entering politics Gibson was a quite successful rugby league player. He was a man of many talents. Most people will remember him as one of the greatest sports broadcasters this country has ever had – but there was so much more to him. He was a very Christian person, honest to a fault and, as I recall, during his heyday in television and radio, very humble…. 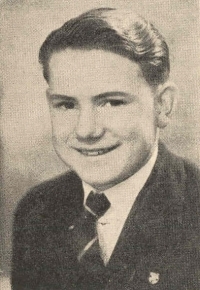 John O’Reilly was born at Young. Upon leaving school he took up a cadetship with the local radio station, 2LF Young. He developed his radio skills at a very early age and soon found himself sitting on the cold and often very wet sidelines of Group 9 rugby league grounds, calling the famous Maher Cup with his old colleagues Errol Eastley and Billy Dennis. In those days it used to be said that the Maher Cup was almost as famous as the Melbourne Cup, and the call just had to get through. 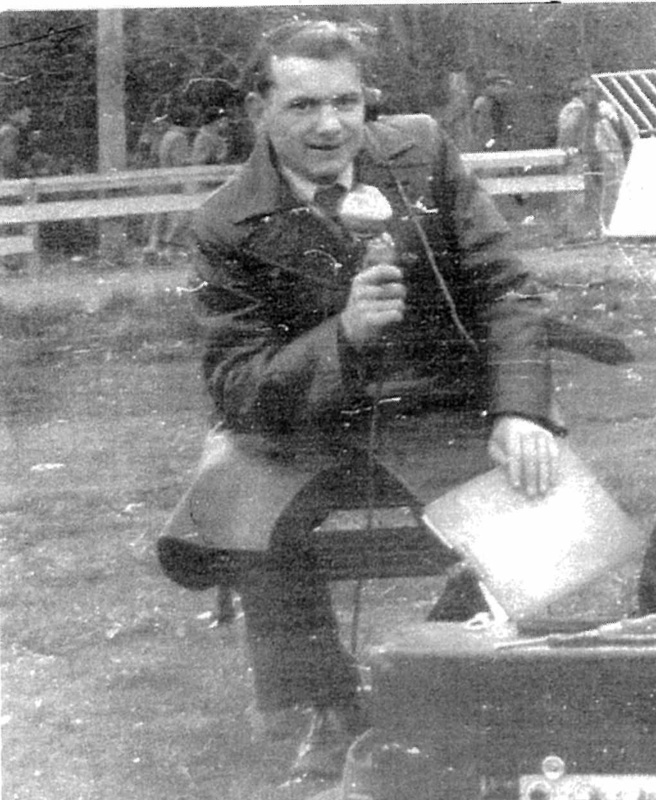 Never mind that the Gundagai Bridge was three or four feet under water and players could not get onto the ground until 5 o’clock in the afternoon – John O’Reilly, the Maher Cup caller, was always on the sidelines, waiting to call the game. He married a lass from Cootamundra, the love of his life, Dulcie Chapman. In 1960 Dulcie, John and their young son, Timothy, moved to Maroubra, where John began a 30-year career with the ABC. John O’Reilly had a most successful career at the ABC; he was the voice of rugby league and undertook four or five Great Britain tours with the Kangaroos. He made many friends on those tours. The ABC expected John to be an all-round caller. I remember him calling the Davis Cup with Adrian Quist for many years. He was also there when tennis player Rod Laver played his first professional game. John called 10-pin bowling – he called everything. There are probably not too many sports that John O’Reilly did not cover in his time. Some well-known co-commentators in those days were the legendary Reg Gasnier, Jimmy Lisle, Keith Barnes, Kevin Ryan and Les Johns. Other co-commentators were his great friends Tiger Black, Frank Hyde, Nugget May, Trevor Allan and many more. After retiring from the ABC at the age of 62 John took up another great passion, bowling. He played bowls at a top level for many years. habits who loved to laugh and tell jokes. Every year I host a reunion in Parliament House for the people of Young. John and Dulcie attended that reunion for many years. John was not only nature’s gentleman, and very humble, but also a great friend. John was a great Australian talent. At his eulogy his brother Freddy spoke of how John came to have his unique style of calling. He was one of the old callers. As there was no television in those days, John’s voice was the eyes of people who were listening to a game, a fight, or whatever he was broadcasting. One day I asked him how he came to have that unique style. He replied that he loved to listen to Billy Boyd [who] was the great Hopalong Cassidy. John always said that the greatest fight caller was Cyril Angles. John often spoke about the Vic Patrick and Freddie Dawson fights. Patrick shuffles forward, his right hand glove flicking the face of Dawson, his left hand poised like a scorpion’s tail ready to strike the killing blow but the wily American, ducking and weaving, counters with a flurry of jabs to the solar plexus followed by a right cross to the side of Patrick’s face—whose knees buckle momentarily. That was how he called. He could paint the picture for everyone. 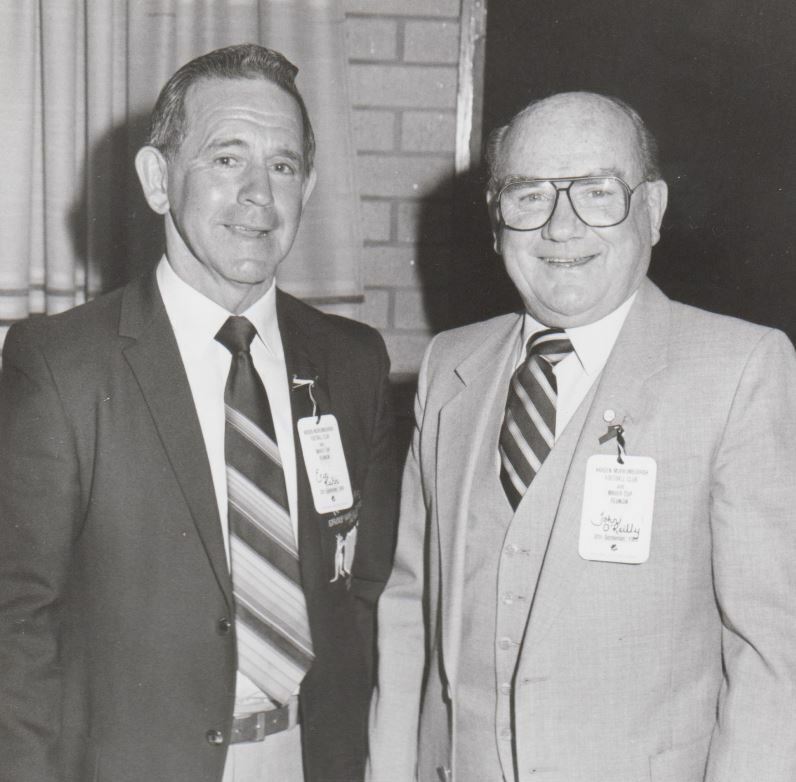 John O’Reilly with Eric Kuhn at a reunion at Harden. Please share your memories of John O’Reilly, by commenting here. I am trying to find some audio and video that we may be able to load on the site. If anyone has photographs, particularly of John sitting at the table on the sideline calling a Maher Cup match I would be so grateful. This entry was posted in Demography, Communications & Media and tagged John O'Reilly, Radio Station 2LF, Young. Bookmark the permalink.